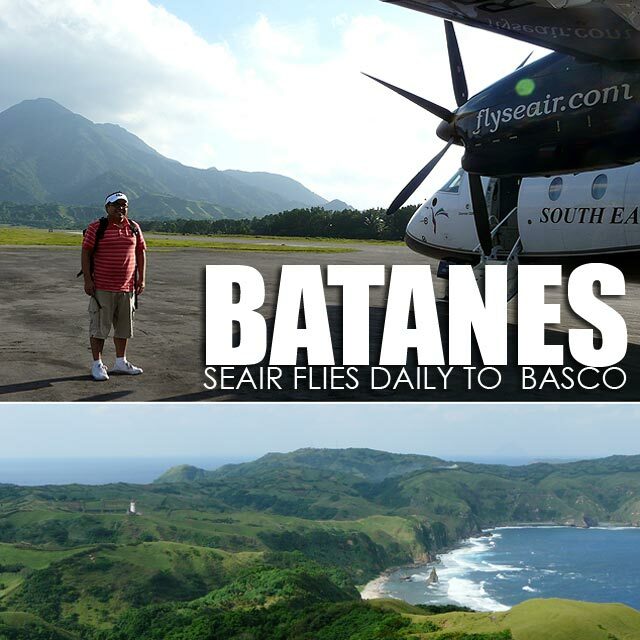 I'm back in Batanes! We took the second SEAIR flight this morning. They have daily flights plus twice daily flights for certain days of the week. Skies here are overcast, not as sunny as I expected. 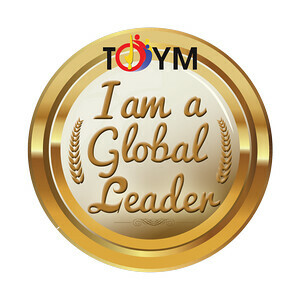 But the result is very pleasant weather, a welcome relief from the heat of Manila! We'll be going around Batan Island this afternoon. Anyway, for inquiries and reservations on SEAIR flights, call (02) 8490100 or book online at www.FlySeair.com. Join SEAIR Facebook Fan Page for updates on promos. 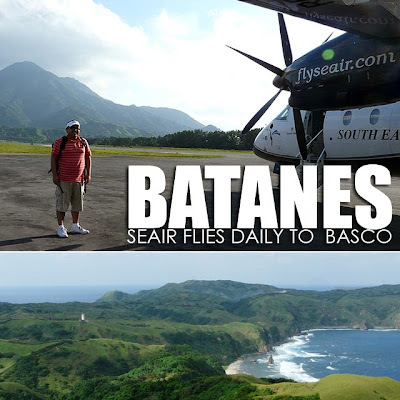 But if you still want to join our next Ultimate Batanes tour (the next April tour is already fully-booked), we have one last run from May 28 to 31, 2010. Just send an e-mail to reservations@ultimatephilippines.com. Slots are running out so book now! My family would want to visit our home town. We are a total of party of 12 people. I can't book a flight.